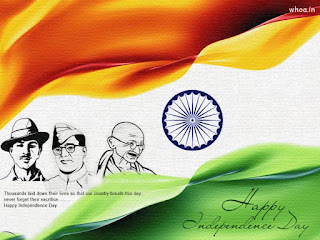 When India was struggling hard to get freed from the British yoke, several European women, settled in India, gave their whole-hearted support to the Indian politicians, among them, a few got involved directly and earned the ire of the British. These courageous women were very particular about ending the repressive British rule in India, for they themselves saw how the gullible Indian natives were being exploited by the colonial masters. 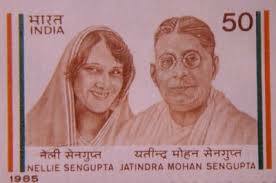 Nellie Sengupta (1886–1973), an English woman, took keen interest in India's freedom struggle along with her Bengali husband and decided to fight for the Indian natives who were exploited by the British in every conceivable way. In order to get involved actively and get better exposure with prominent Indian freedom fighters, she joined the Indian national congress and fought for Indian Independence. Hard working and assertive, she won the trust of countless major political leaders and this provided a platform for her to express her zeal in India' s freedom . No doubt she got a chance to become an elected president of the Indian National Congress at its 47th annual session at Calcutta in 1933. Jatindra Mohan Sengupta, son of a successful Indian lawyer from Chittagong. In spite of parental opposition to her marrying an Asian, she was quite resolute and married Jatindra Mohan and returned to Calcutta along with him. Nellie had two sons by Jatindra - Sishir and Anil. It is quite amazing, being a western woman, she adopted herself to her husband's country and handled her role with aplomb as a devoted wife, caring mother and a true Indian patriot and freedom fighter. 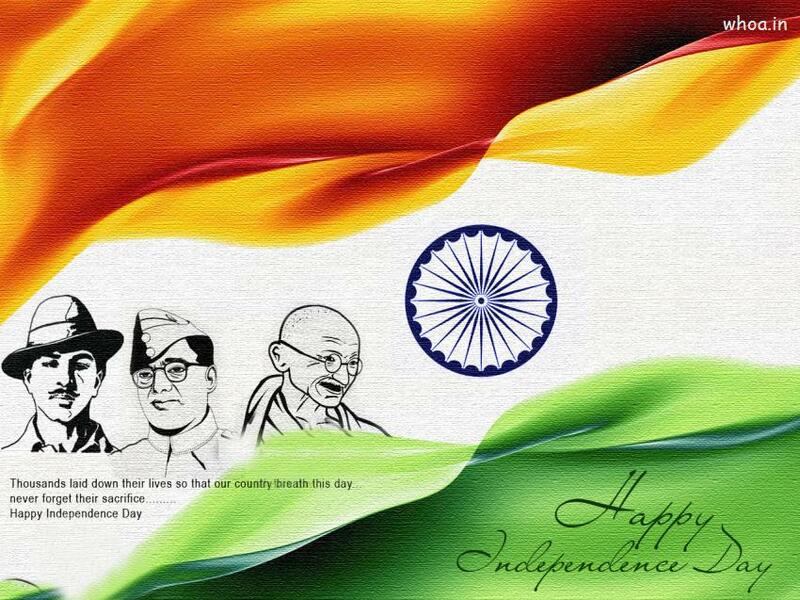 Her energetic mind, interest and savoir-faire made her indispensable to freedom fighter close to her. In 1921, Gandhiji's Non-Cooperation Movement became popular across India and Gandhiji felt it was a way to rattle the British. Both Nellie and Jatindra took keen interest and joined the Non-Cooperation Movement of 1921. In 1923 he was elected to BLC and in 1925 he became the president of Bengal Swaraj Party after the demise of C. R. Das, a great freedom fighter and later became a leader of BLC. 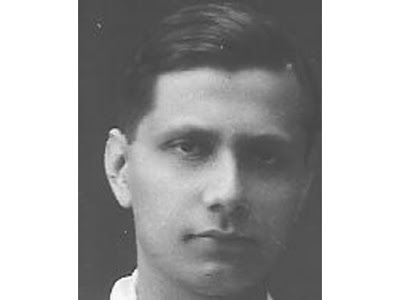 Jatindra was jailed by the British government for his participation in the the Assam-Bengal Railway men's strike as he was the president of the labor union of the railways as well as Burmah oil company. During this tough time, Nellie took her cudgels against the District authorities and expressed her outrage over her husband's imprisonment and imposition of a ban on the assembly. She organized mass meetings regarding her husband' imprisonment and courted arrest. To register her resentment, she purposely flouted the laws by selling home-made Khadi (hand-spun cloth) door to door in Chittagong. In 1931 she was jailed for four months at Delhi. Reason: She was addressing an unlawful assembly in support of her husband. Her husband Jatin died in 1933 at Ranchi while undergoing jail term. In the same year, when the Salt Satyagraha gripped the attention of the British, to nip it in the bud, they arrested many senior Congress leaders including Pandit Madan Mohan Malviya who was the President-elect of the Congress. This happened before the Calcutta Session of 1933. As there was no effective leader to head the session, the responsibility fell on Nellie Sengupta who took the place of Malviya and became the third woman, and the second European-born woman to be elected. 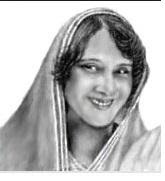 Yet another credit was she became an elected Alderman to the Calcutta Corporation in 1933 and 1936. She was a member of the Bengal Legislative Assembly in 1940 and 1946 on Congress ticket. During the Second World War, when her attention was drawn to foreign troops' misbehavior, she never failed to condemn such acts. After partition of India in 1947, she preferred her husband's hometown of Chittagong (then Pakistan), in Bangladesh and stayed in his paternal house. Keenly involved in social welfare activities in Chittagong, she also took care of Hindu minorities problems there. She was elected unopposed to the post of East Pakistan Legislative Assembly in 1954. When Bangladesh was born in 1971, she remained in Chittagong and in 1972 she broke her hip and came to Calcutta for medical treatment. Considering her selfless sacrifices and her major role in India's struggle for freedom with her husband, both state and central governments honored her lavishly. Thorough out Jatindra's life, as a true wife, she was behind him and gave inspiration and moral support and did not mind risking her life and privation. She died in Calcutta in 1973. Till her last breath, she was loyal to India and lived the life of a worthy woman, taking care of the aspirations of her husband. No doubt, she won the esteem and admiration of Indians from all walks of life.